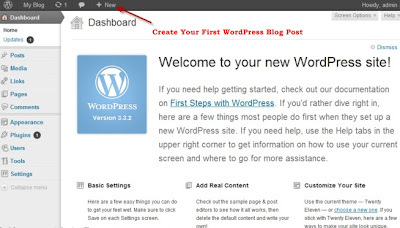 WordPress is a amazing platform that makes it easy to own and publish your own content online. Unfortunately I am using blogger platform for BD (BlogsDaddy). But I have many other blogs which are running on WordPress receives over 100,000 hits per month. If you’re looking for a start sharing your ideas online, the best way to do this is to create a blog. Billions of users around the world already express themselves and share their thoughts by means of their personal blogs. 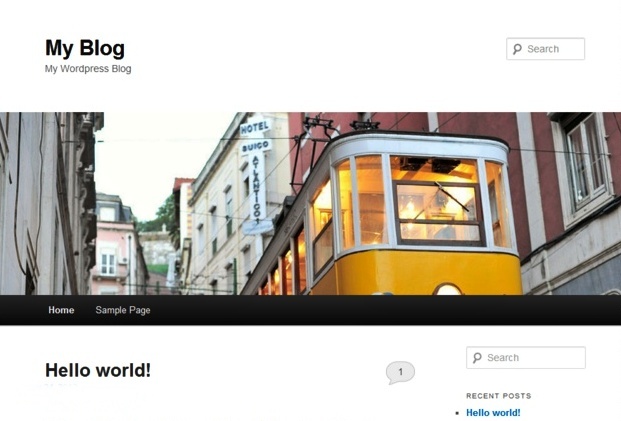 The advantage of having your own WordPress blog that is self-hosted is that you own it. It is also better if you have a Facebook “page” or a Tumblr blog but they are owned by someone else and you can have a web presence there but under their “Terms and Conditions” It is basically a rental. 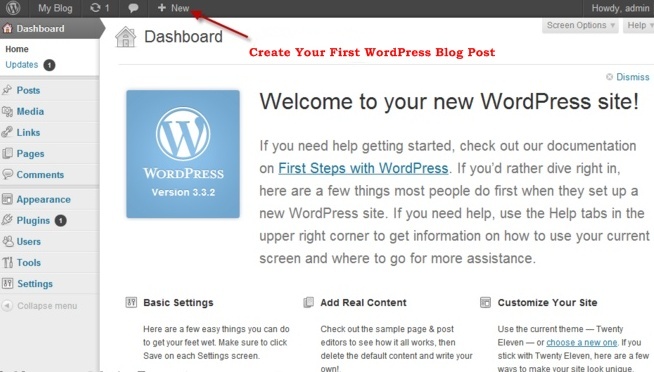 This tutorial will guide you "how do you install WordPress in less than 5 minutes and start blogging? 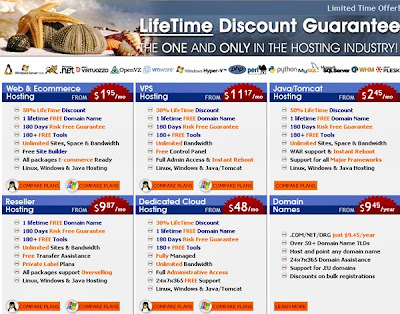 Sign up with MochaHost at this link. After sign up you will receive a welcome email with control panel login details. Just click on the login link provided in the email and use the username/password to login to cPanel. The screenshot below will now appear and you only need to click “Install”. Make some setting like the name of site, site or the folder of your site to which it will be installed and the admin username and password. If you wish the WordPress blog to be the main page of your website, make sure the ‘In Directory’ field is empty. When you are ready, click ‘Install’. The installation process is quick and takes under 60-70 seconds in most cases. Once it’s complete, your brand new WordPress blog is ready to use and you may visit it right away. You will be greeted with the default WordPress home page and Its Done.. Enjoy Blogging..!! Scroll down and click on the ‘Log in’ in the right menu bar to access the admin area. The dashboard should look like screenshot below: Hover over “New” and click on “Post” in the drop down menu that appears. Customizing the appearance of your WordPress blog can be done to suit your personal interest.This is not necessary but I am sure that eventually you will want to make it suit the topic you will be blogging about whether it is technology, wooden or entertainment. You can do it in ‘Appearance’ section of the admin menu. There a lot of free themes and widgets are available there which will allow you to make your blog look completely awesome. Browse through them and you will surely find something useful templates. Share about your blogging success with us. You can get started today from only $1.95 per month.